Initial consultation (up to 60 minutes) at a flat rate of CHF 75 / hour excl. VAT and travel expenses, then CHF 180 / hour excl. VAT and travel expenses. Price limit and fixed price on request. To make an appointment, call +41 58 255 03 00 now or send us an email or message via our contact form. You can reach us from Monday to Saturday 7:30 am to 10:00 pm. Consultations can be carried out by phone, via Skype or in person at a location of your choice. We advise and assist individuals and entrepreneurs seeking solutions for difficult decisions and in various life and business situations - both on a legal and an entrepreneurial level. In collaboration with our clients, we create valuable results for them. 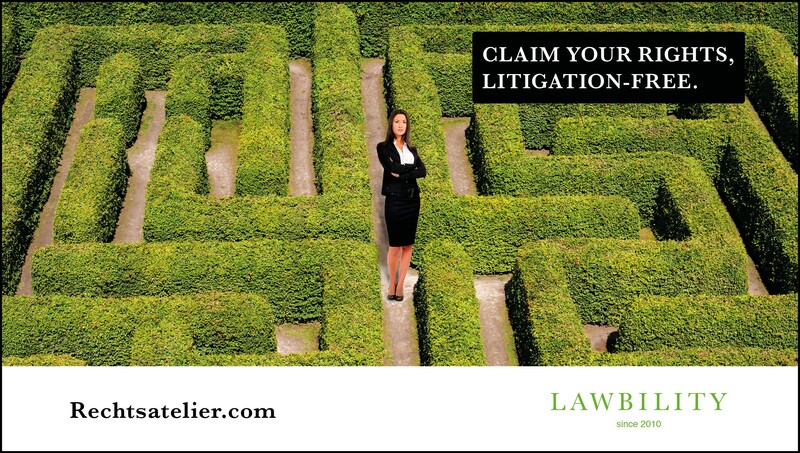 Are you unsure about a legal situation, do you feel unfairly treated or do you want to keep your legal risks in check? Then please contact us. We analyze situations and risks to balance legal, personal and economic interests and priorities of our clients and we develop with them solutions with added value. As a consequence, we negotiate with solution-oriented strategies and control conflicts to achieve sustainable results. As project managers for your legal issues and concerns, we provide an overview, set priorities and develop solutions and approaches together with our clients. Our solutions are client-centered. To do so, we advise our clients and elaborate best options with them that allow them to make decisions directed by their priorities, timeframe and budget. Initial consultation (up to 60 minutes) at a flat rate of CHF 75 / hour excl. VAT and travel expenses, then CHF 180 / hour excl. VAT. and travel expenses. Price limit and fixed price on request. To make an appointment, call +41 58 255 03 00 now or send us an email or message via our contact form. You can reach us from Monday to Saturday 7:30 am to 10:00 pm. Consultations can be carried out by phone, via Skype or in person at a location of your choice. Every client has a personal contact person. If necessary and depending on the situation – and always in consultation with our clients – we take an interdisciplinary approach and involve other specialists and lawyers. Where people live and work together, challenges and conflicts may arise that can weaken and burden their relationships. We support our clients in conflict situations, represent them in negotiations and create valuable solutions that make a difference. Skillful communication and building solutions: Professional handling of letters of demand, reminders and warning letters, complaints, debt collection, proceedings, lawsuits, etc. Initial consultation (up to 60 minutes) at a flat rate of CHF 75 / hour excl. VAT and travel expenses, then CHF 180 / hour excl. VAT and travel expenses. Price limit and fixed price on request. To make an appointment, call +41 58 255 03 00 now or send us an email or message via our contact form. You can reach us from Monday to Saturday 7:30 am to 10:00 pm. Consultations can be carried out by phone, via Skype or in person at a location of your choice. To the extent possible and to ensure social justice and social peace, we provide our services to customers in financially difficult situations either free of charge or at a reduced rate. «Rechtsatelier.com» advises on a gender-neutral basis. The masculine form also includes the female form. Buy now your initial consultation and call +41 58 255 03 00 or send us an email or message via our contact form to book your appointment. You can reach us from Monday to Saturday 7:30 am to 10:00 pm. Buy here initial consultation..